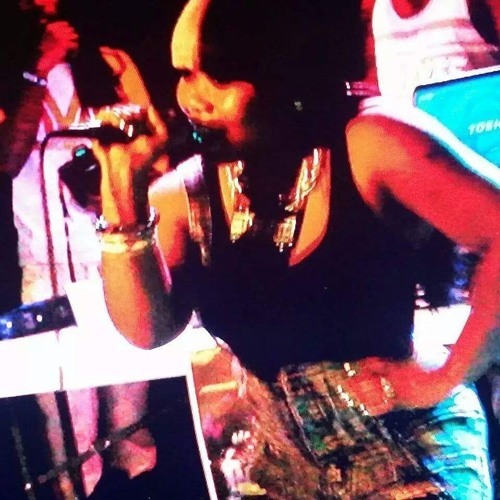 From the Inner City Region of St. Louis, Mo, The Artist and female emCee, popularly known as "Da Goddess" birthed a New era for Underground rap music with Uniting bars with R&B again! A legend in the making, she spun from her musically inclined family and developed her own authentic flow. Known for her lyrical versatility, and ability to out rhyme most fellas, This seasoned Beauty, -but Beast in the booth, began to raise the Bar for female Rap Artists early on. The Multi-Talented Icon has collaborated with well respected Artists, DJ's, and some of the Hardest Super Producers in complimenting her Dynamic sound. Also a songwriter and entrepreneur, the wity fyre-spitting Diva is grinding harder than ever after her previous release and Pink Rubberbands Mixtape! She has been a challenge Underground since High School, and clever in her approach! She earned the title "Da Goddess" from her royal persona and heavy submission to her fierce deliverance & skilled wordplay. Stay Tuned for what she conquers next! Behold, from the Streets to the Booth, Da Goddess!